Recycle - Sell your old stuff and let someone else enjoy it for a while. Buy new stuff with the money! We live in a world that has rapidly evolving technology, and the average life span of most electronic devices is 1 or 2 years - TVs, laptops, and game systems keep evolving. Tools keep getting better, faster, and more compact. Accessories & apparel like jewelry and shades change as styles and fashions fade in and out. This doesn’t mean that your stuff stops working after a few years. It just means they go out of fashion; and newer, more efficient technology is introduced. People want the most current and trending devices, so what can they do with their old, functional ones? Older model items offer no value when they sit at home collecting dust. 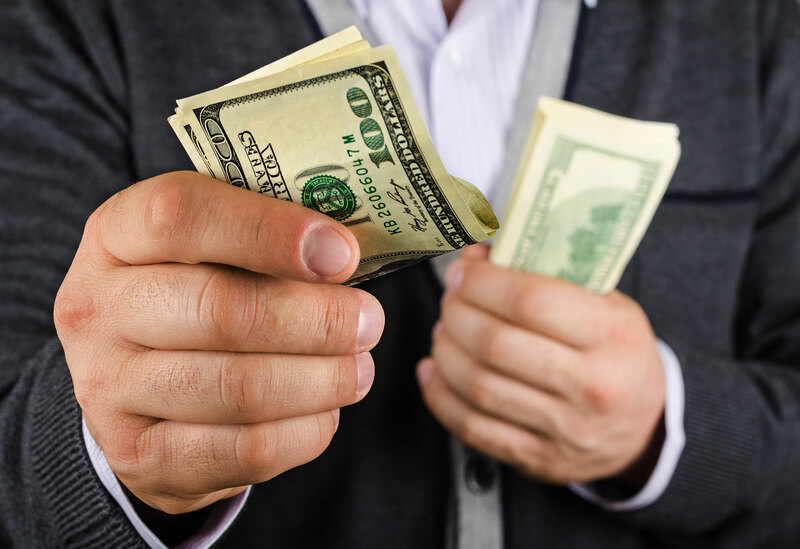 So you should sell your old stuff and use the money as a down payment on new stuff. There are also a lot of things in our life that we don’t use anymore - the kids’ bikes after they grow up, the sporting gear after we quit playing, the hobby items (when we stop playing the guitar, give up golf, etc). And yes, sometimes relationships end and you just need to sell the gifted jewelry and move on. You can donate these unused items to charity, and that’s awesome if you can afford it. But many working families need the cash. And often, you can use the extra space. We all have stuff we don’t use anymore junking up our house or garage. So get rid of the clutter, stop hoarding, and recycle your old stuff for cash. You can sell the item on eBay or Craigslist, but that takes time and effort. You also have to pay auction, listing & shipping fees on eBay. And with Craigslist you run the risk of strangers coming to your house (or meeting at the local Police Dept’s parking lot). 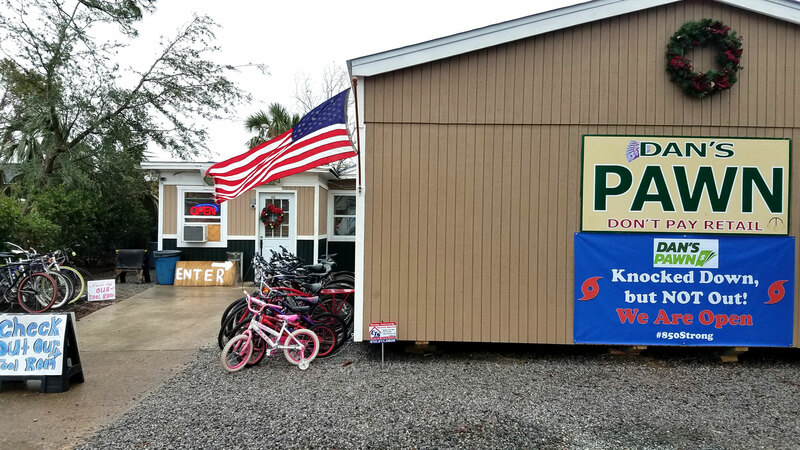 Truly, the safest and easiest way to get cash in exchange for your old merchandise is to sell it at a pawn shop. 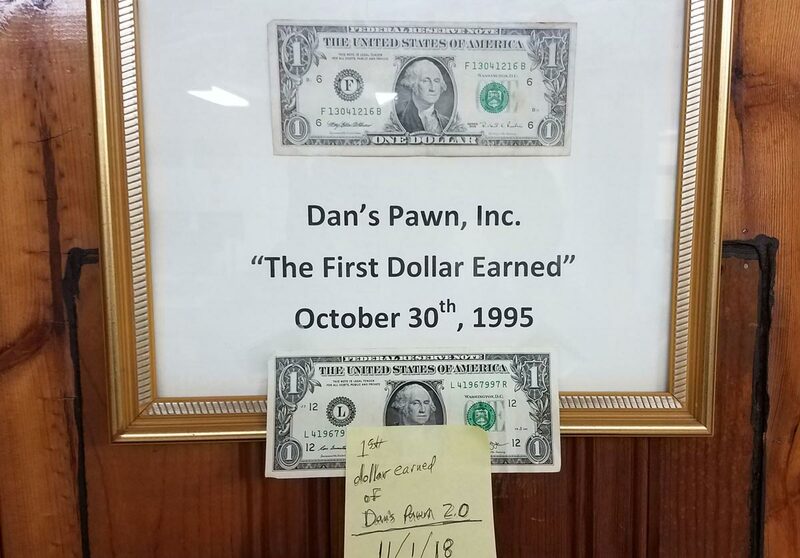 At Dan’s Pawn we will carefully examine your item, research the value, and its condition. 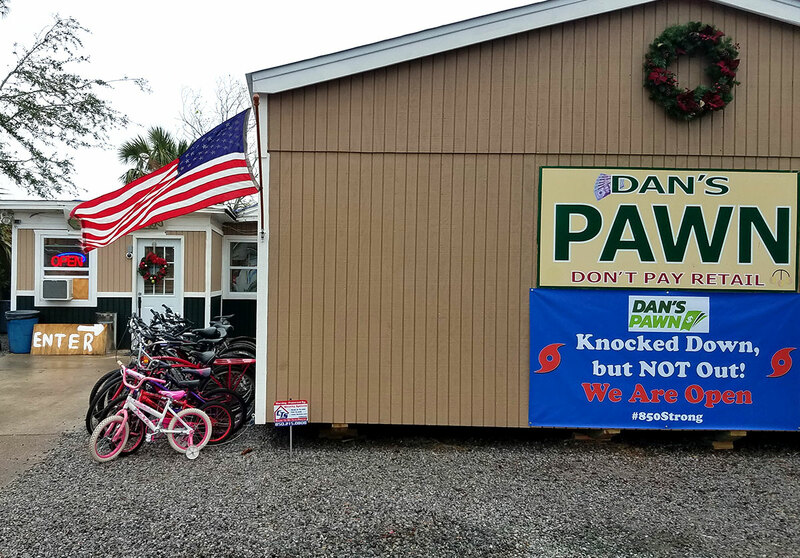 If everything is in working order, our pawnbroker will make you an offer. 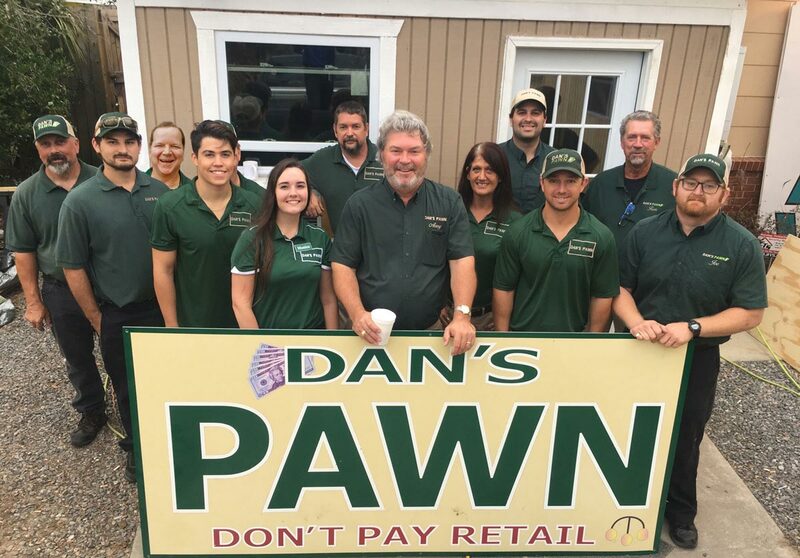 Get some green from Dan’s Pawn. Recycle your stuff and go green!